When people ask me why I use foursquare so much, they’re usually surprised by my response. Even though I share my various check-ins and places that I visit, I use the service primarily to keep a log for myself. 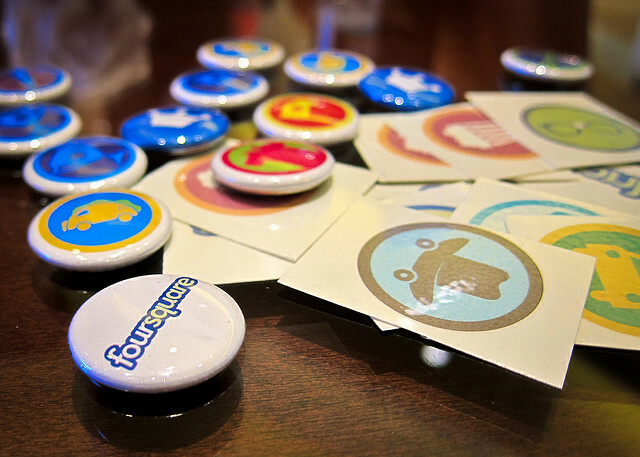 As soon as foursquare launched, I knew that I would be able to get something amazing out of it for years to come. Want to remember all the places you went to on last summer’s trip to Mexico? Or relive all the adventures you’ve had with your best friend? 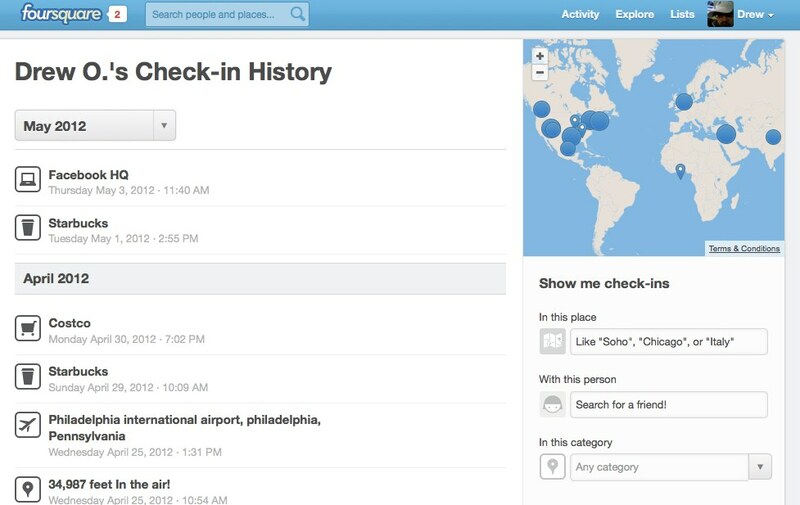 With our all-new, fully-searchable history page, you can easily jump to all your past check-ins from any month or year, and even filter them by who you were with, what type of place you were at, or which neighborhood, city, or country you were in. 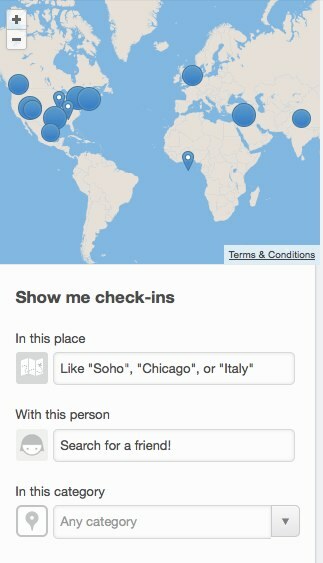 We’ll show you your check-in photos, comments, and friends who were there. The idea of being able to see where I was a few years ago, with a time and date stamp, is really cool to me. It’s the same idea behind Facebook’s Timeline which is promoted as being able to tell the story of your life. Along with the “Explore” option, foursquare has once again solidified its position as the number one location based service out there.